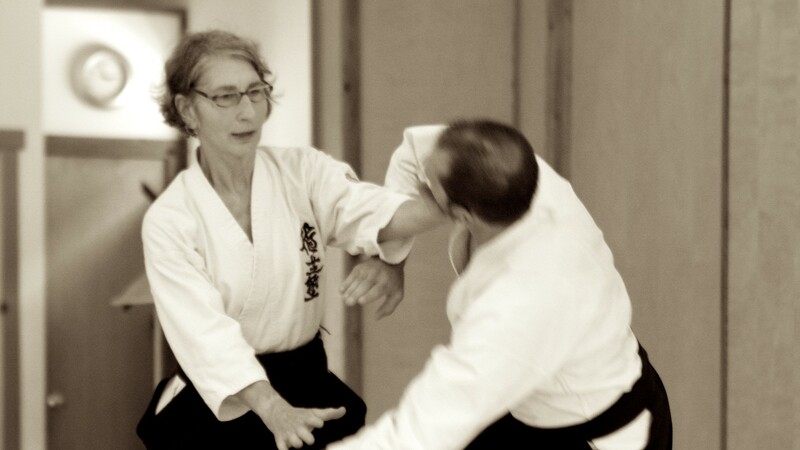 Interested in enrolling in classes at Aikido of Madison? 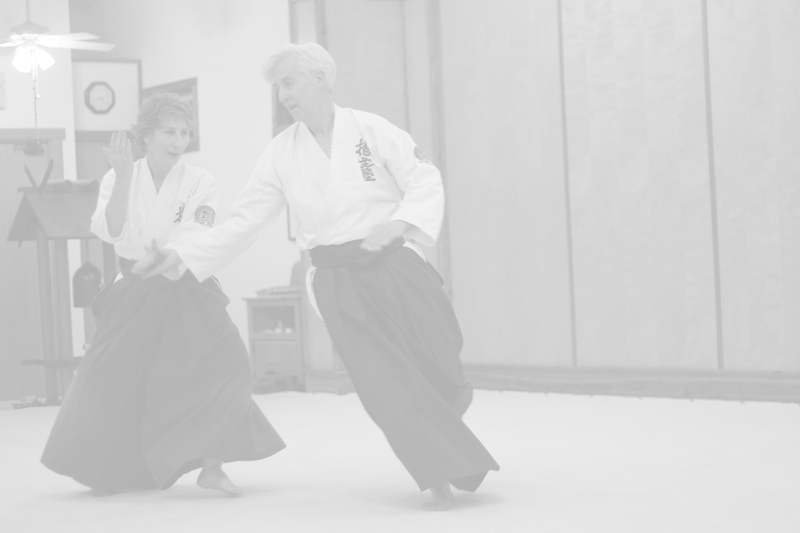 Click here to learn about joining Aikido of Madison today! 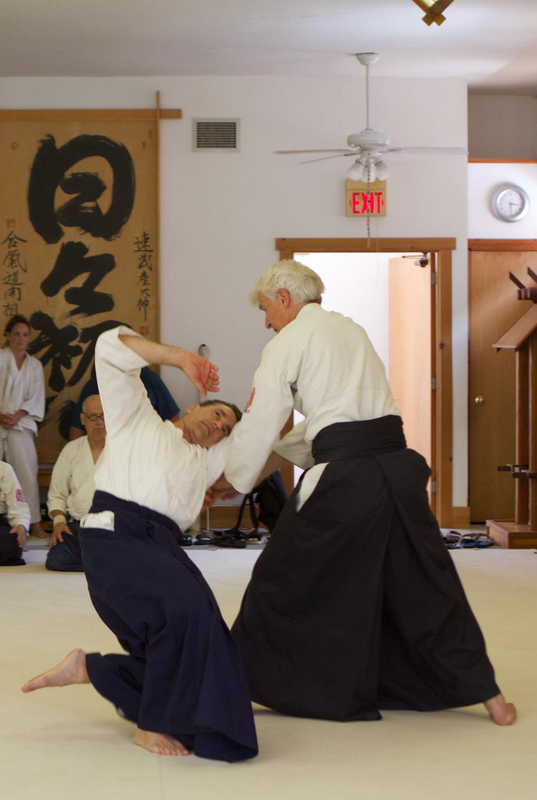 Our founders are some of the highest ranking Aikido instructors in the state. Click to view their photos and read their bios. 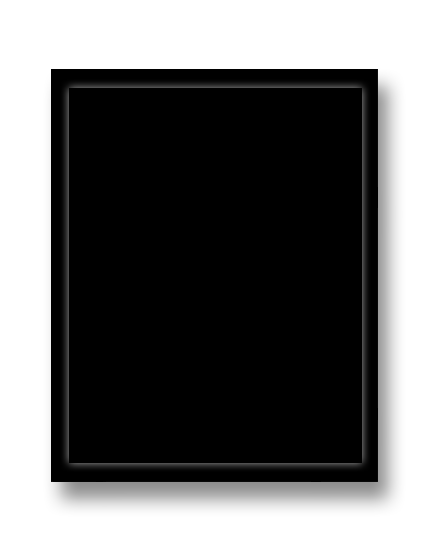 View the Aikido of Madison calendar of events including upcoming seminars and special class offerings. 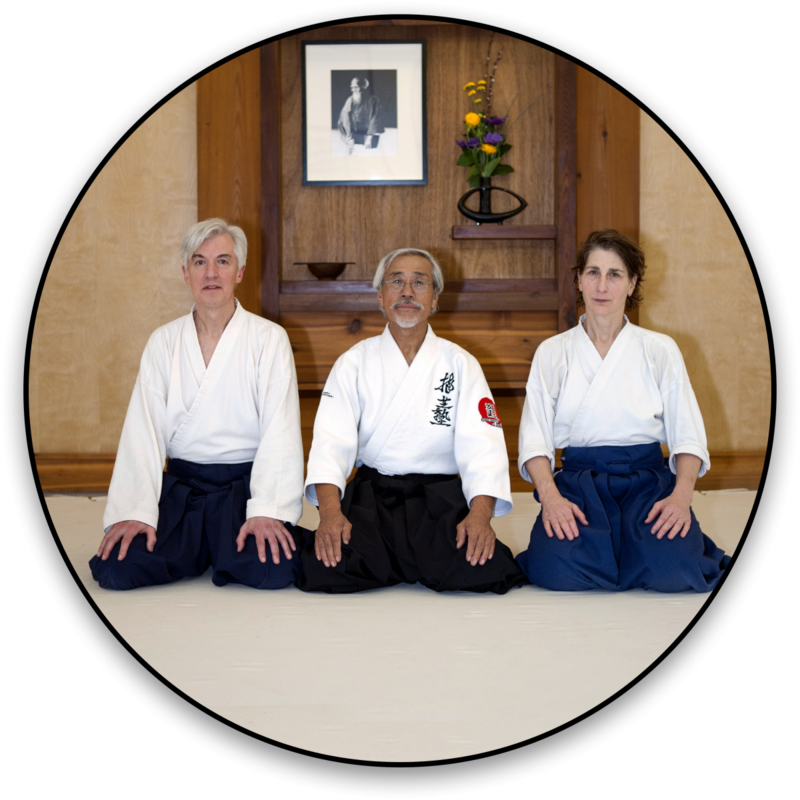 Have a question or comment for Aikido of Madison? 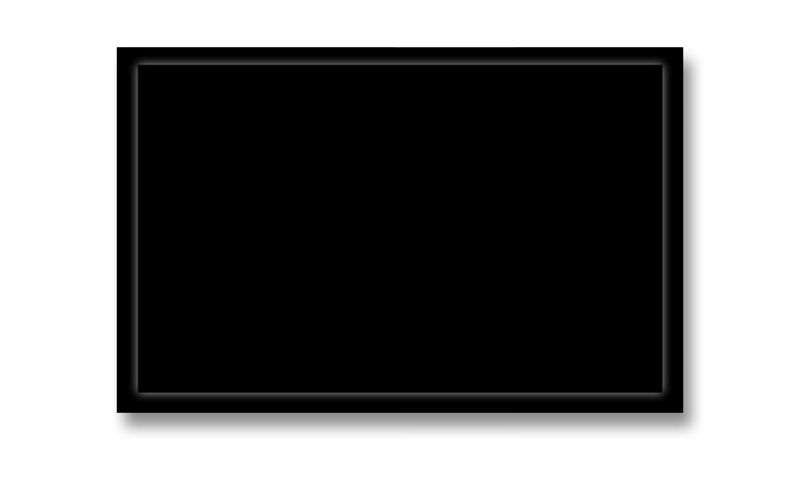 Use this contact form to send us a message today!